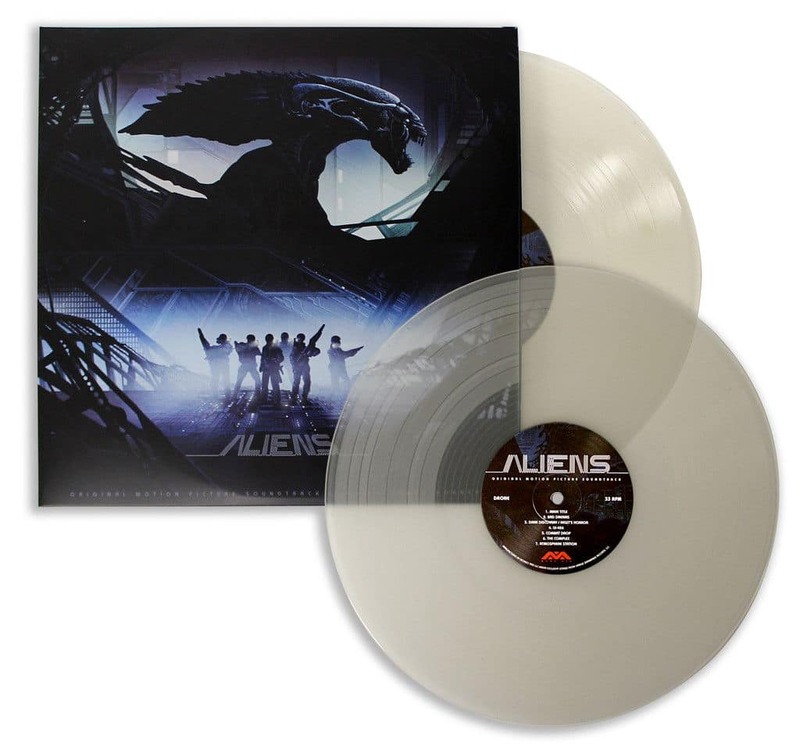 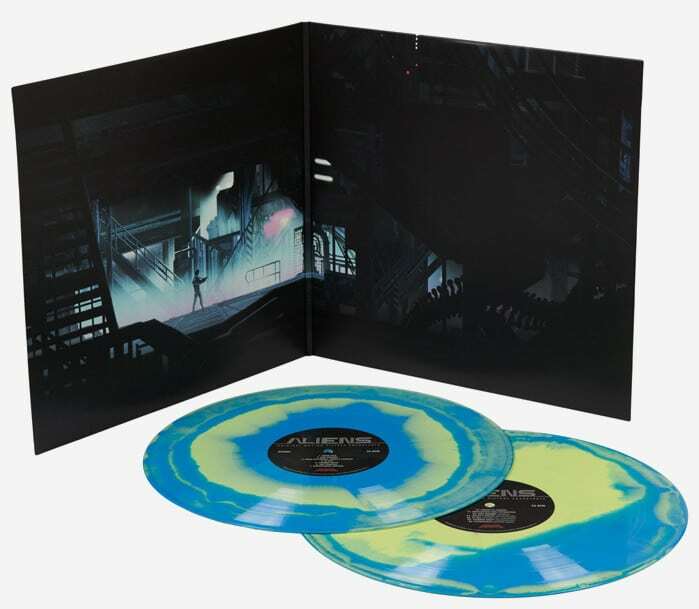 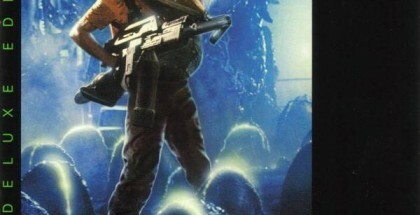 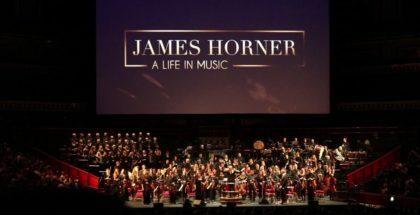 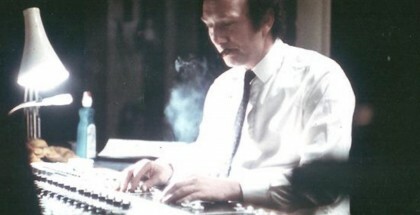 In July 2015, Aliens (1986) was released in vinyl format by the label Mondo, which creates limited editions of posters, vinyl movie soundtracks, VHS reissues, toys … The content is identical to the Deluxe Edition CD published by Varese Sarabande in 2001. 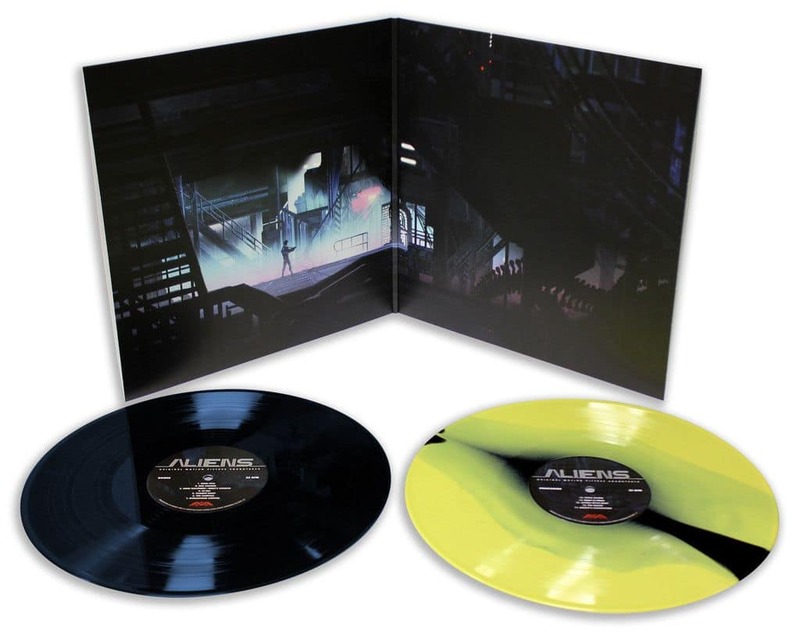 The first two versions (transparent and black / yellow) appear to have sold out. 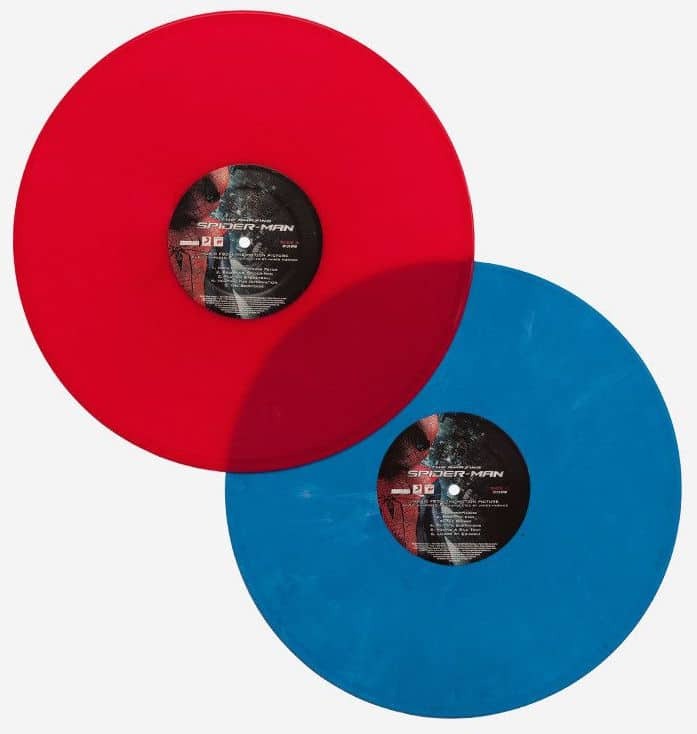 Only the blue and yellow exclusive version for the site Newburycomics.com is still available. 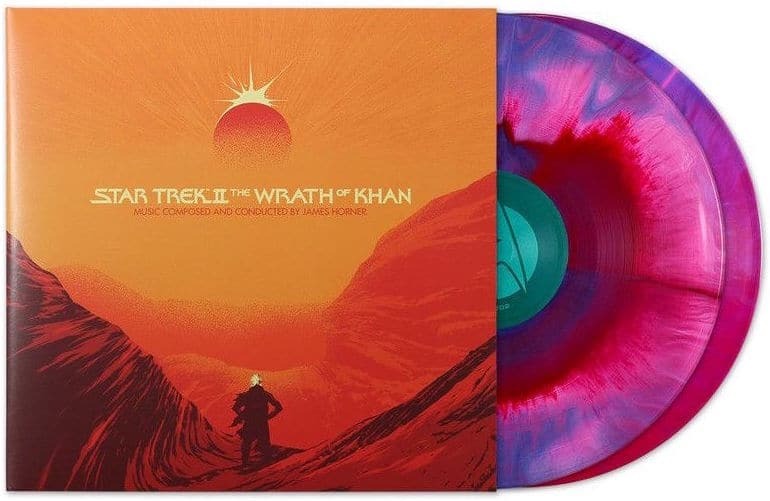 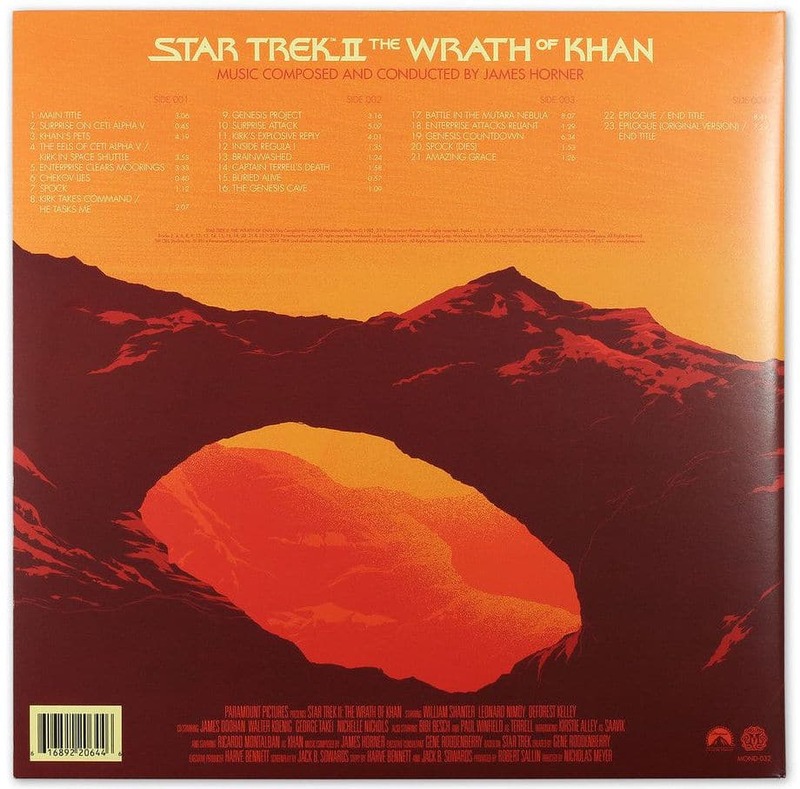 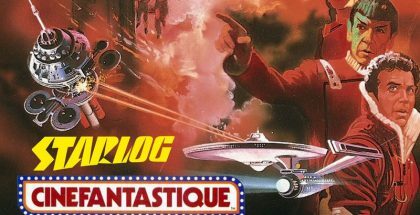 In January 2016 Mondo has also published Star Trek II: The Wrath of Khan with identical content to the extended version released on CD by Retrograde / FSM in 2009. 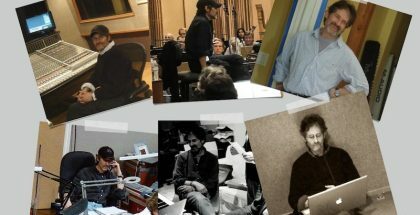 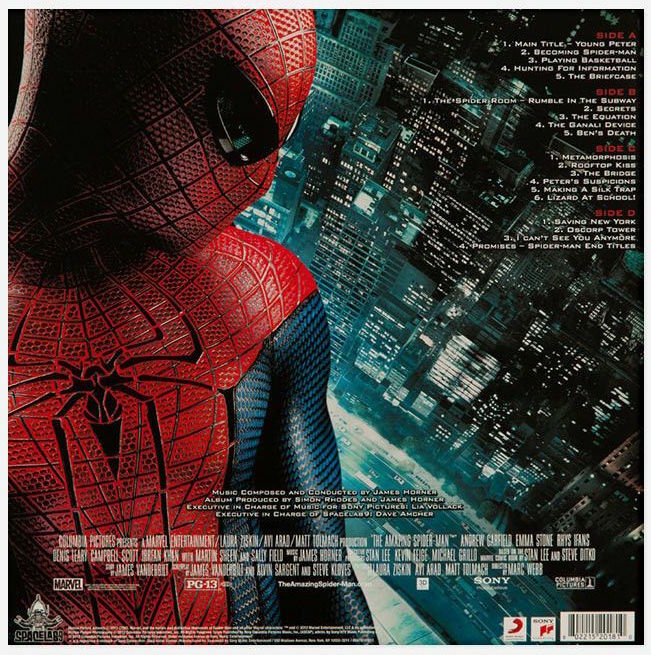 Finally, Spacelab9 currently published The Amazing Spiderman (2012) with content (music and cover) identical to the disc edition released by Sony Classical. 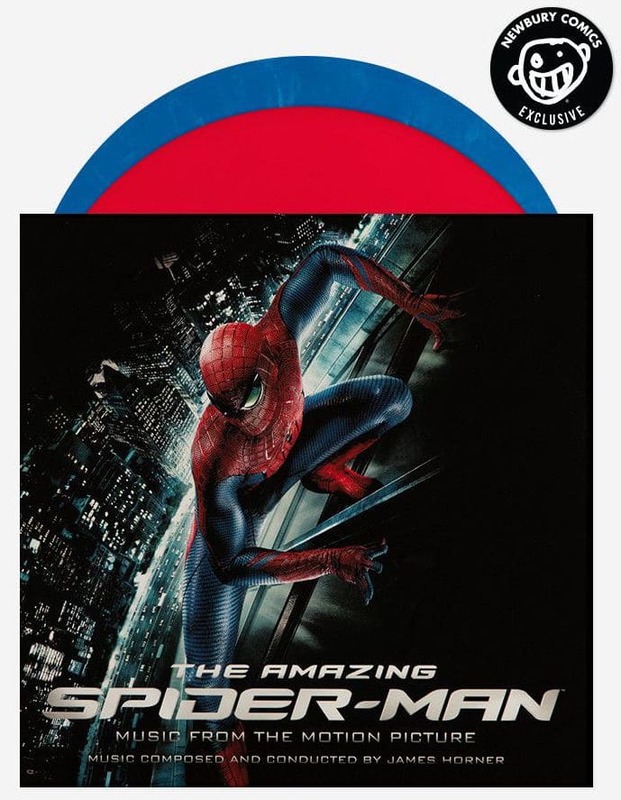 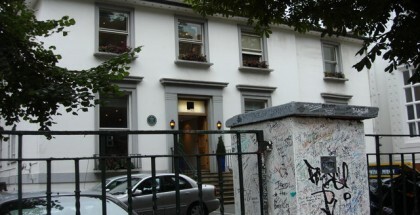 For now only the Newbury Comics website offers it for sale.